Close your eyes and transport yourself to far away shores with our sensational oriental-fragranced products. 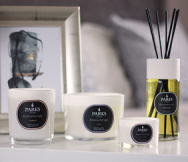 Bringing together items from across our full range, this collection features some of our most exquisite scents. Oriental notes are united with sweet components for relaxing, exotic fragrances that will help you discover the very best version of you. 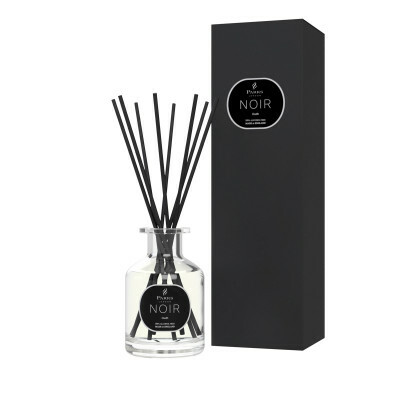 Our oriental collection includes both candles and perfume diffusers designed to fill your home with tantalising sweet scents. Perfect if you’re looking for a taste of the orient or are looking to spoil someone special with something a little more exotic than traditional gifts. 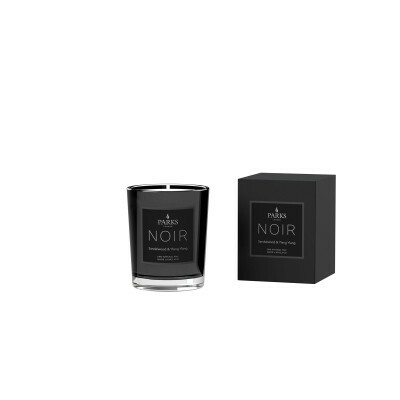 Enjoy the beauty of candlelight as you kick back, relax and unwind with your choice of our blends which include sweet Orange Blossom, sensual Sandalwood, sparkling Champagne and many other beautiful exotic fragrances. Try our Clove blends to relieve stress, stimulate the mind and help you recover from fatigue and mental exhaustion - or drift away with the delicious aroma of Vanilla enveloping your senses, soothing and banishing the anxieties of the day. For something a little different, try the mysterious and exotic cardamom which will transport you, and visitors to your home, to wonderful, far-flung destinations. Cardamom offers strong, piquant scents, which many people find wonderfully sensual and stimulating - perfect for loving moments. Our candles are intensely scented using only the highest quality fragrances, ensuring that your choice of aroma lingers in your home for many hours. 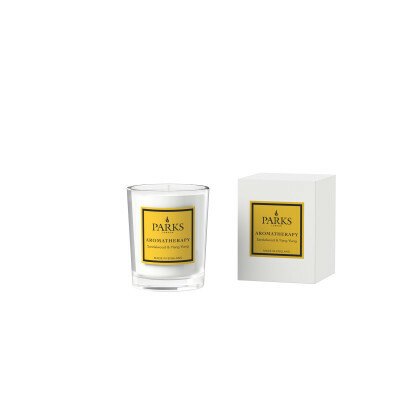 Each candle is crafted in-house by the Parks team in Hartlebury using a unique blend of wax. The purity of our candles is extremely important to us and for this reason, no pesticides, synthetic fertilisers or hormones are used on the crops we purchase. Our oriental-scented perfume diffusers bring the very best of our fragrances to your home – filling every room with our sought-after scents. Lift your mood, clear your mind and boost your creativity with the power of aromatherapy every minute of the day. Surround yourself in beautiful, memorable scents that your family will long to come home to.